The winter, while mild, has been long and the spring has been wet. The glorious result is that the campo has exploded with colour. 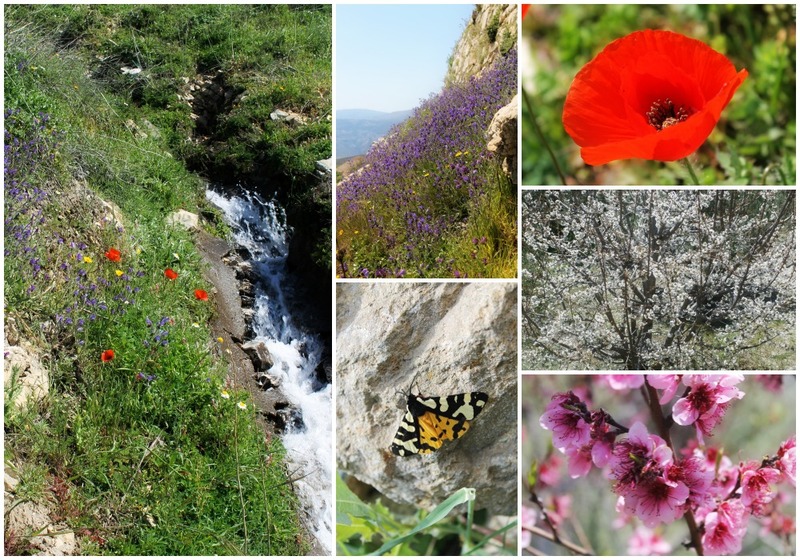 If you can make it to La Alpujarra in springtime then you will be seeing it at its most beautiful. Here are some images from the hillsides just outside Órgiva to give you an idea. But photos cannot possibly do it justice. 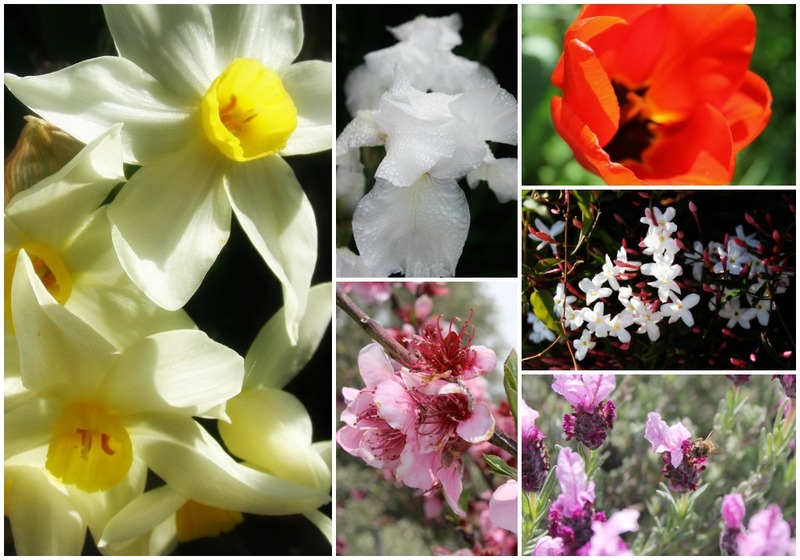 And some images from the garden in spring that are a little less wild but very pretty nonetheless. What is your favourite season and where would you like to spend it if money and time were no object?